Your commitment to your goals. 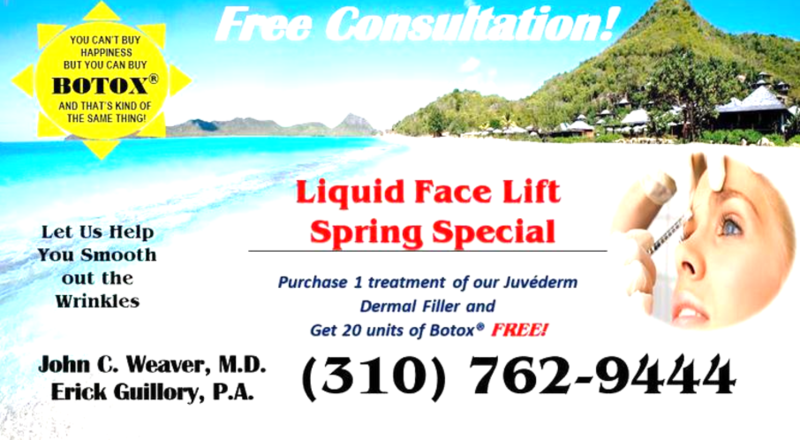 We wanted to let you know that we offer the best services in LYNWOOD. We love what we do here, which means our employees are happy so you will always have a pleasant experience with us. We cost less than the other guys so come in and chat with us. We pride ourselves in our ability to individualize each person’s weight control plan and to help you produce the results you need. We will always do our utmost best to help you create a healthy lifestyle for yourselves and your families. "You can lose with what we use, Start today and see the fat melt away!" Obesity is a major epidemic presently affecting America. 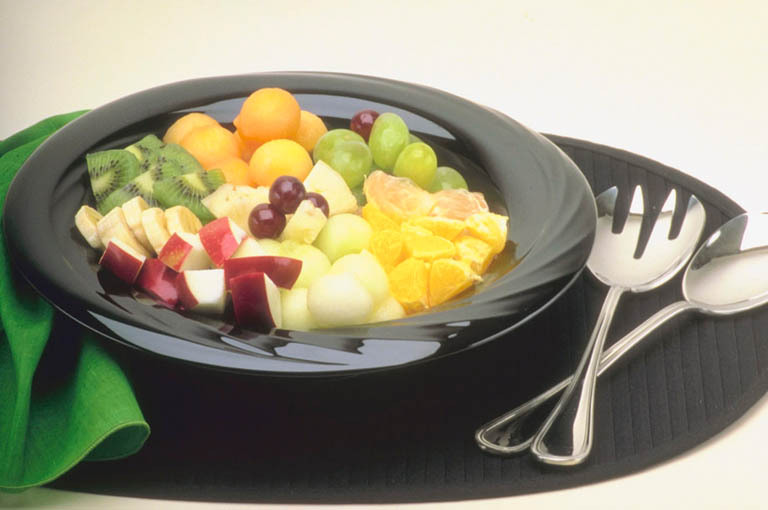 There is a continuing struggle to maintain a healthy weight. A New You Medical Weight Control promises to support not just you, but also your families. At A New You Medical Weight Control we know that losing weight can be very hard. However, with a little commitment we can help you raise your metabolism and lose weight consistently until you reach your goals. Our programs are medically supervised by Dr. John Weaver who has decades of experience in weight management. *Must follow program as instructed to get desired results. ASK ABOUT OUR HCG INJECTIONS! LOSE DRESS AND PANT SIZES WITH OUR HCG PROGAM! !